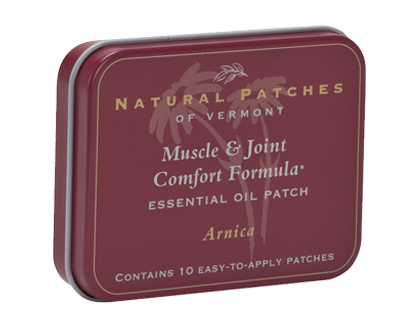 Muscle & Joint Comfort Tin | Natural Patches of Vermont, Inc. These patches are amazing! I love them. 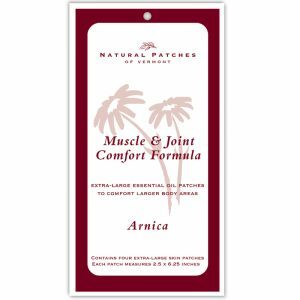 Perfect for travel. They work!